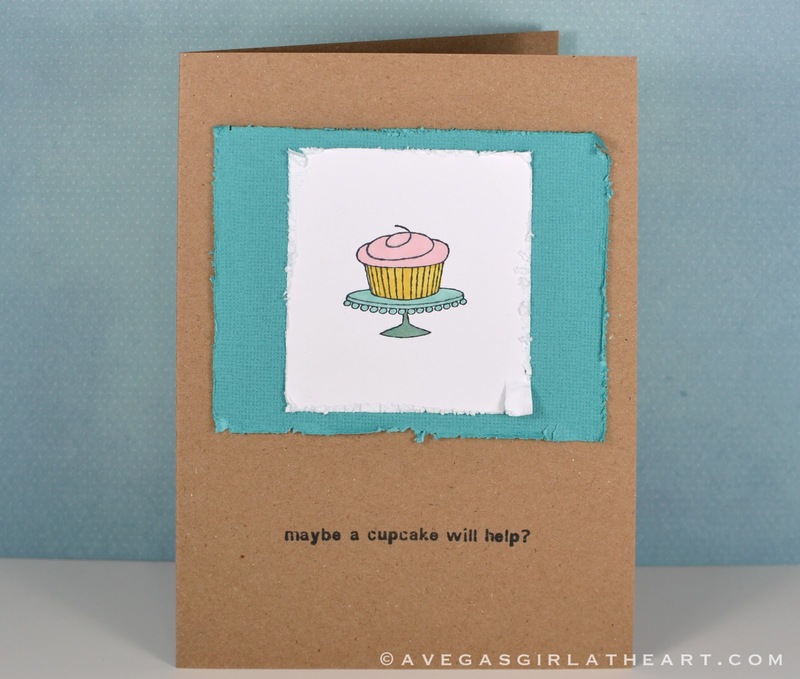 I just love the distressed style of the "maybe a cupcake will help?" 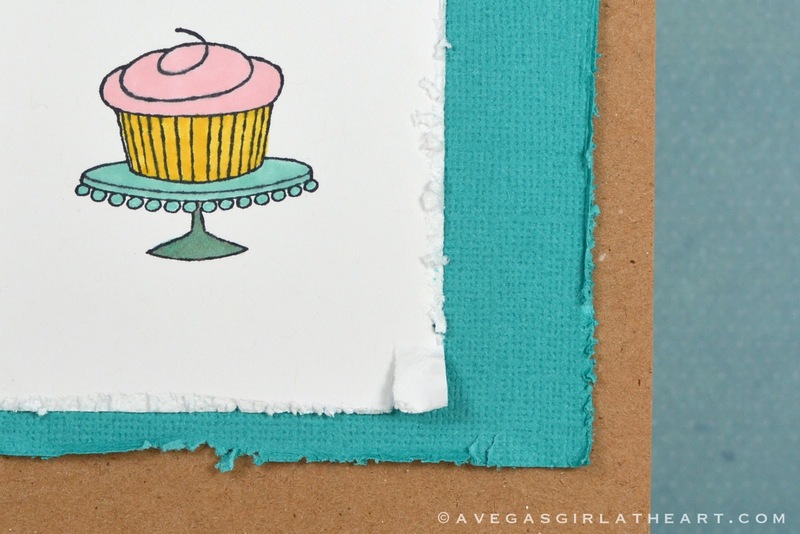 stamp, so I thought I'd add some distressing to my card stock with my Distrezz-It-All tool. 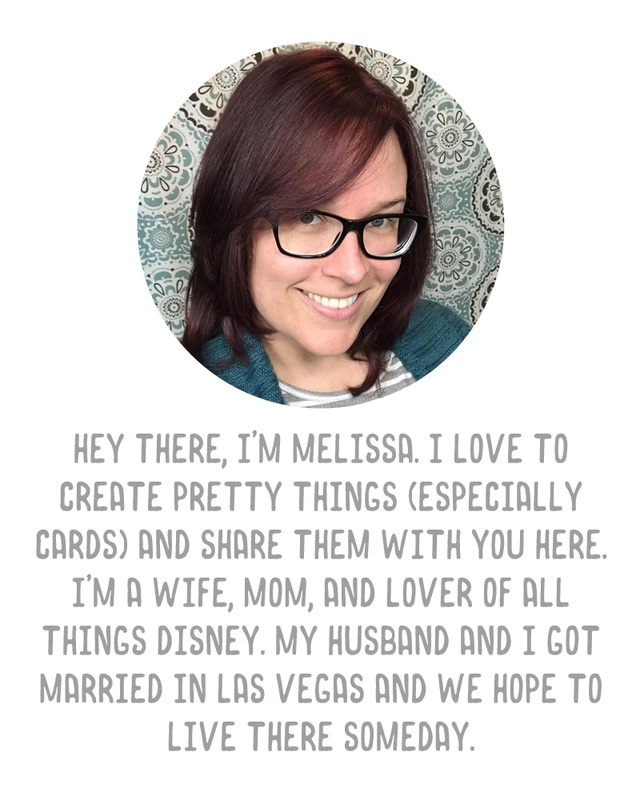 It's got this rough, patchy feel, and I am really digging it. If you like this card, you can purchase it here in my online shop.